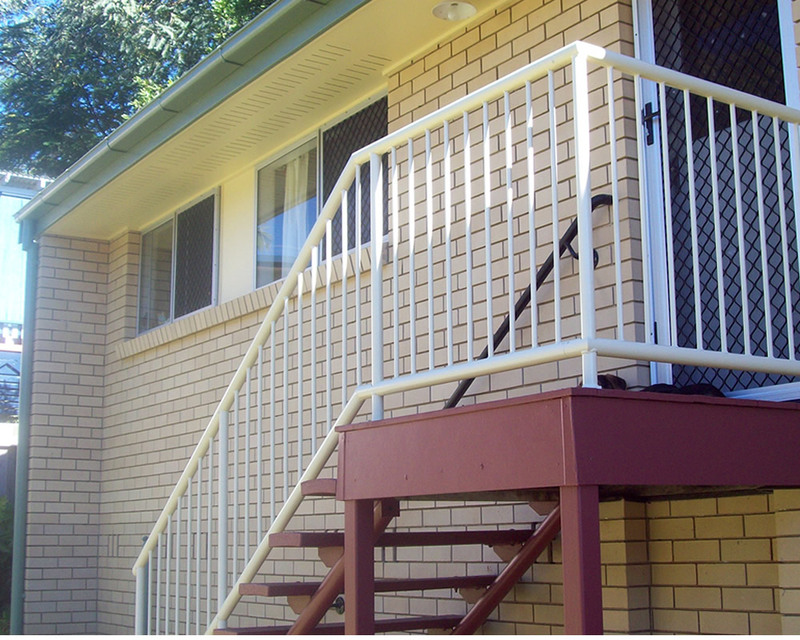 Premier Fencing and Powder Coating balustrade options offer you that finishing touch for your home. 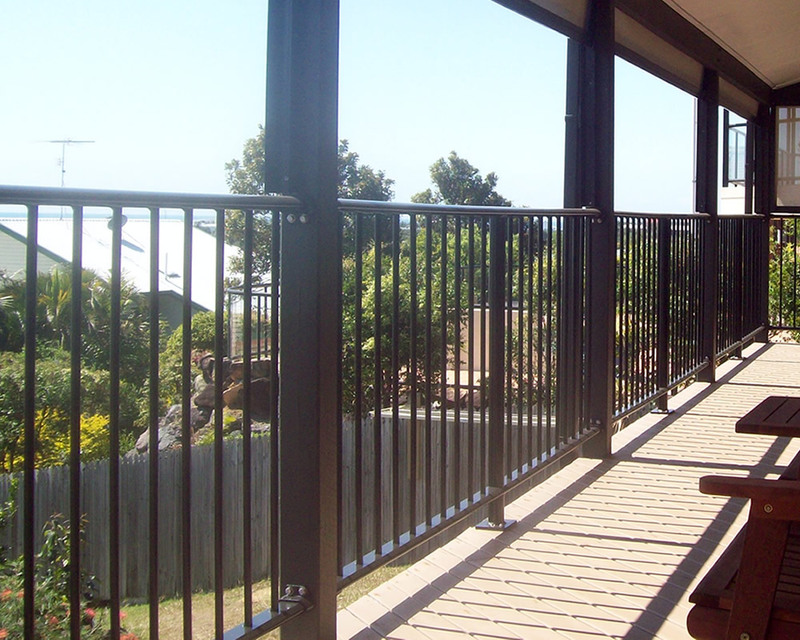 Balustrade fencing not only offers protection to your family but also compliments the appearance of your home. 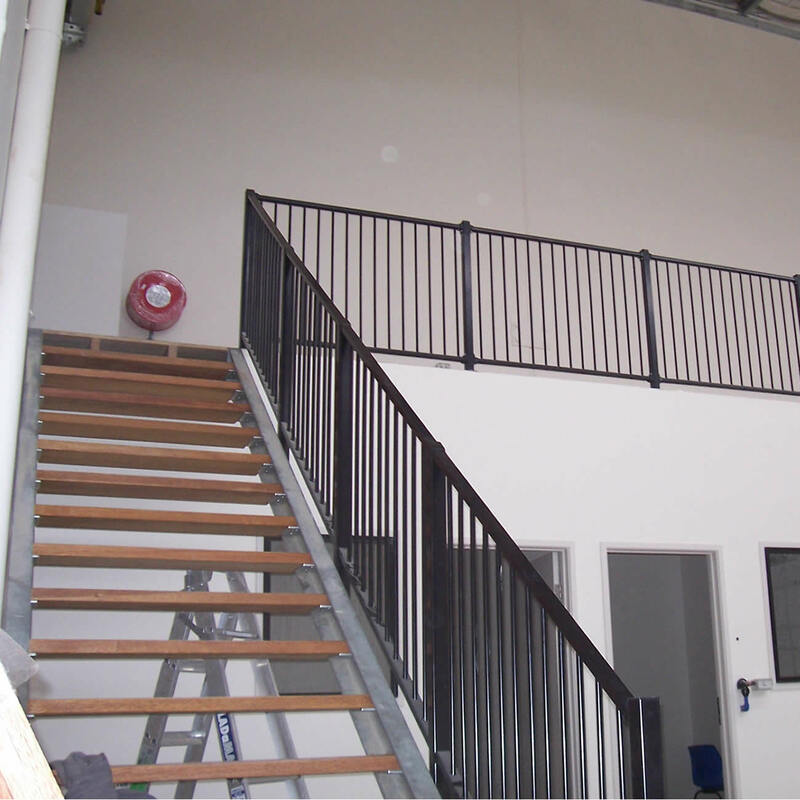 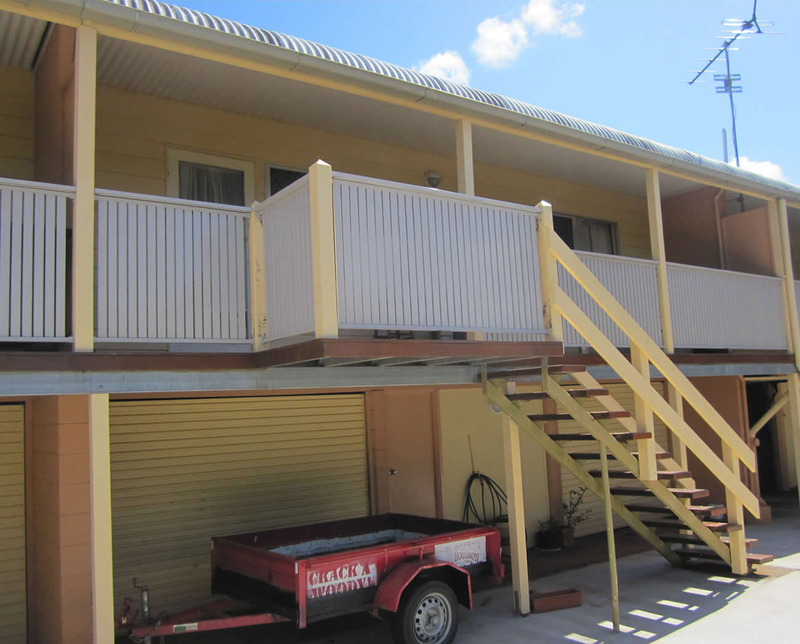 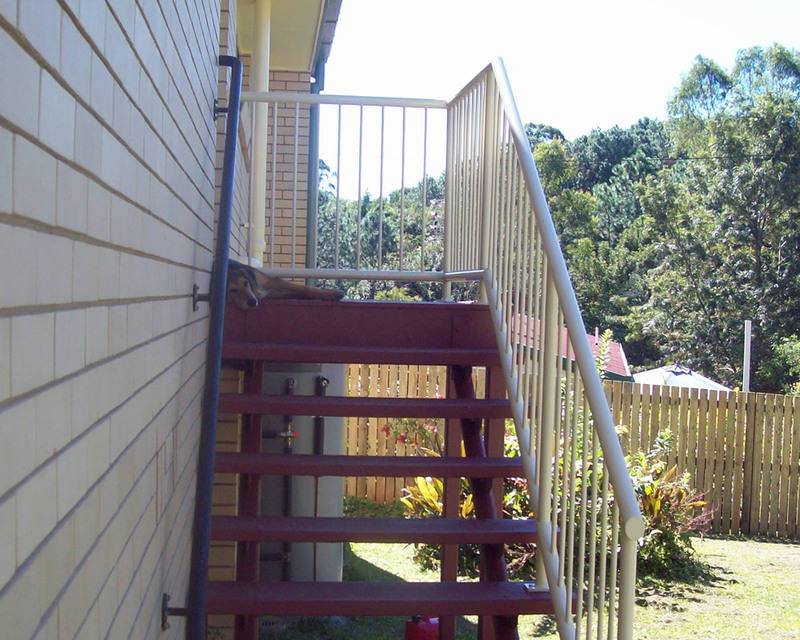 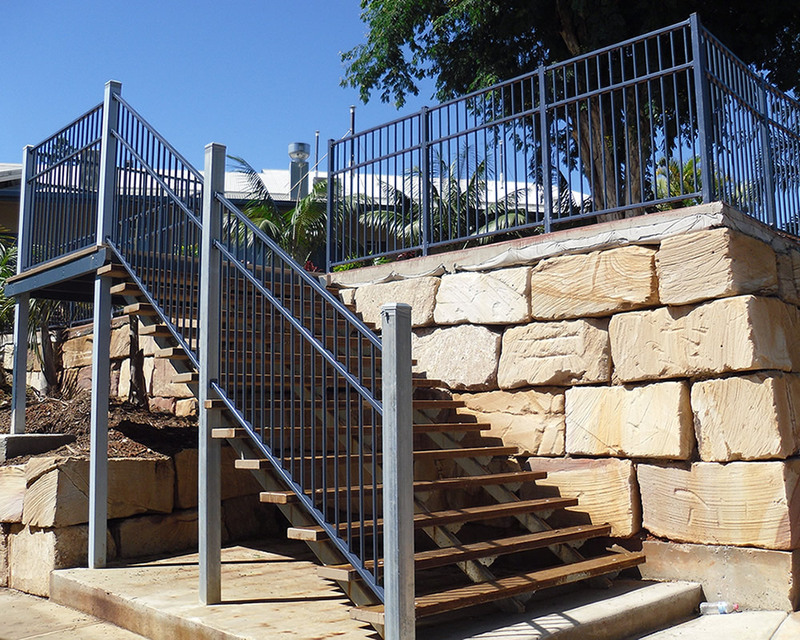 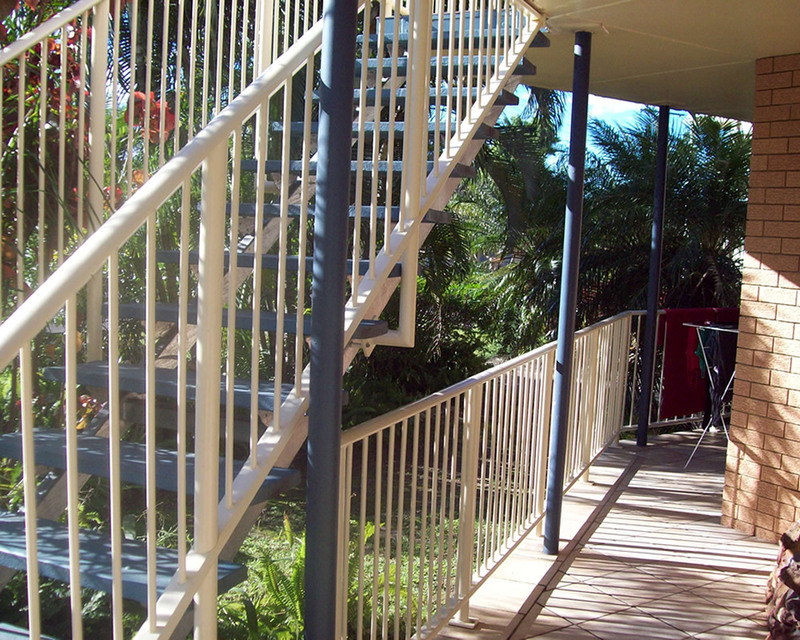 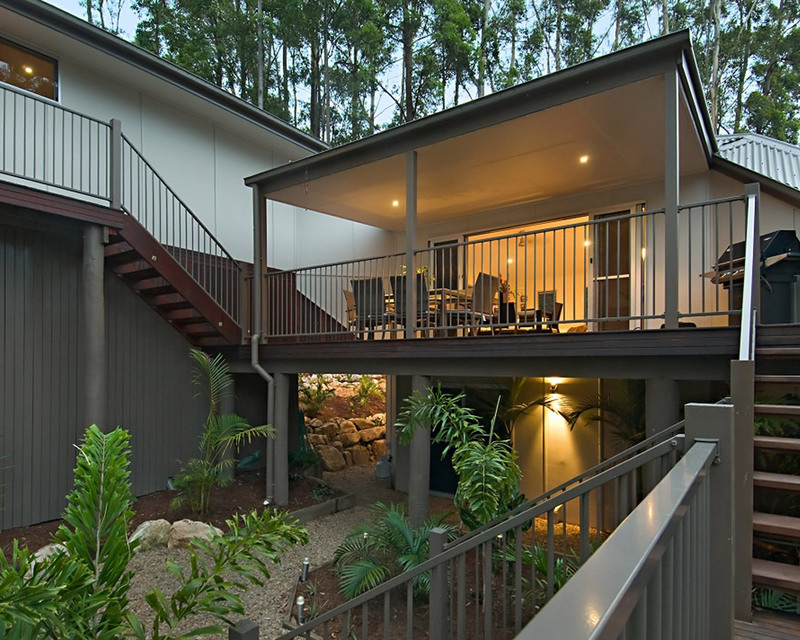 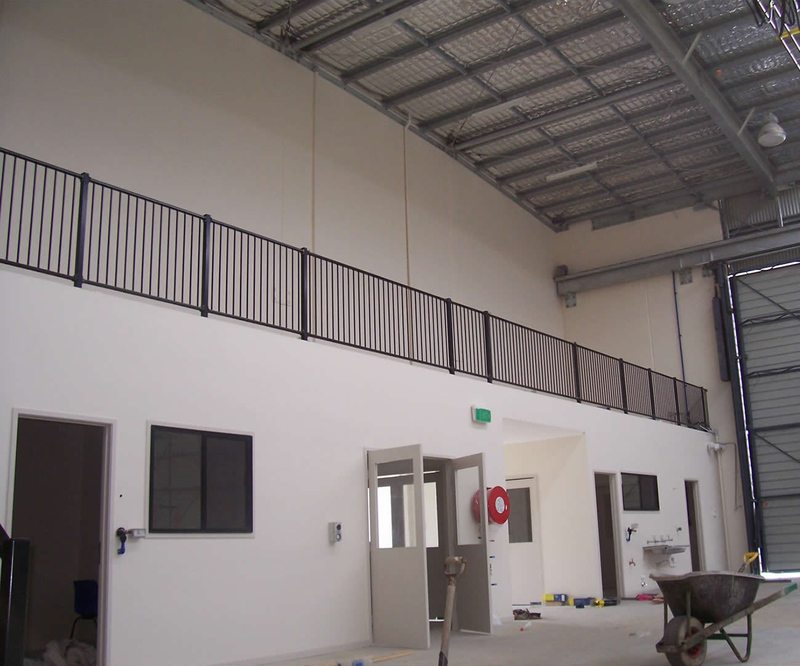 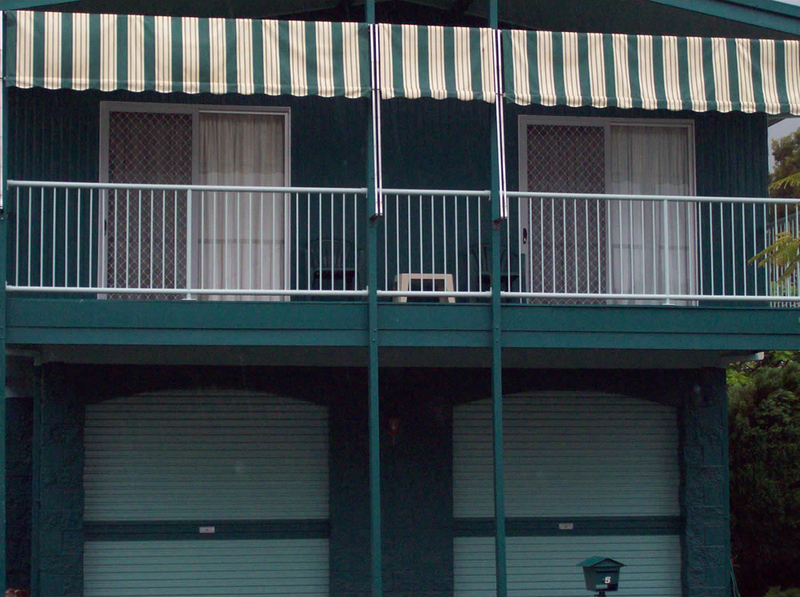 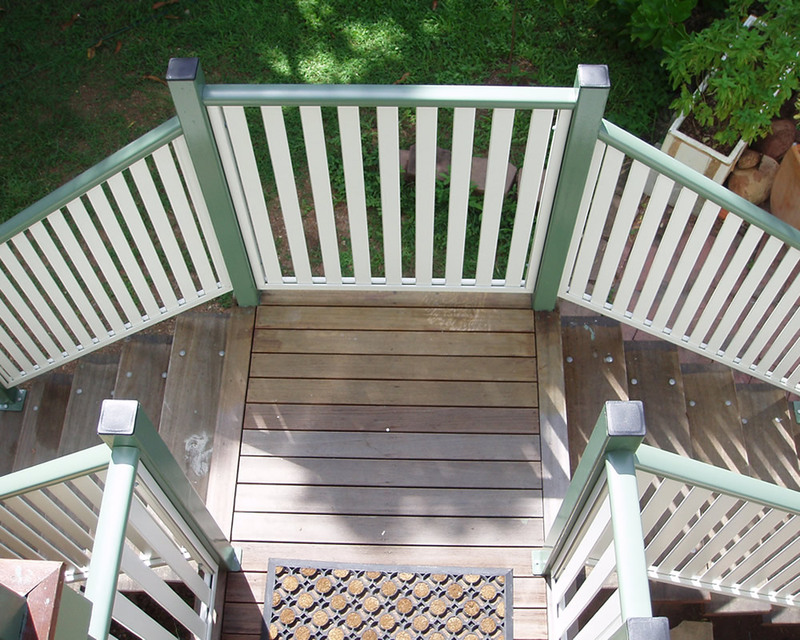 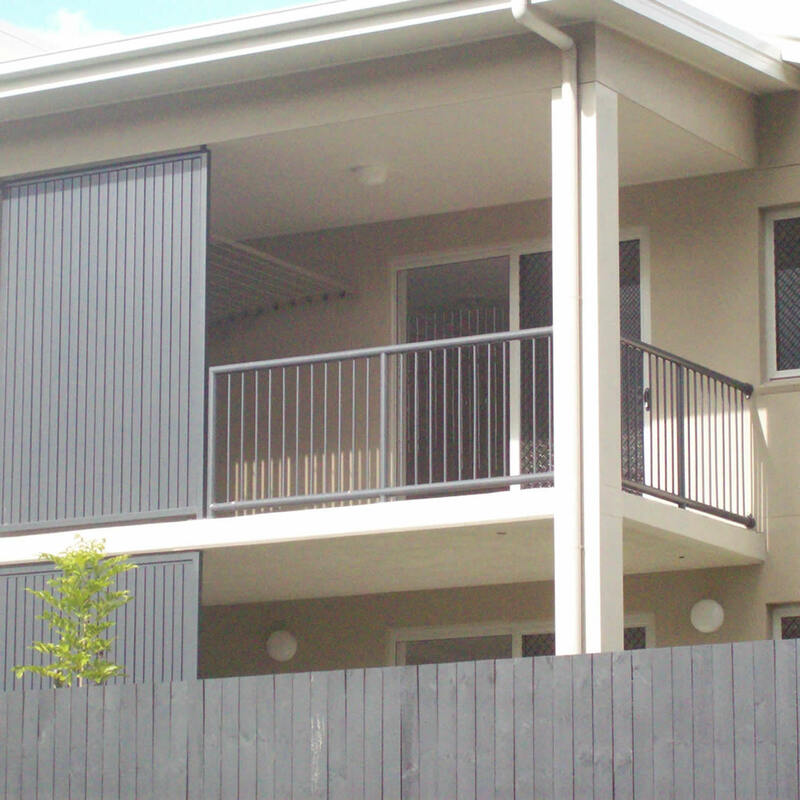 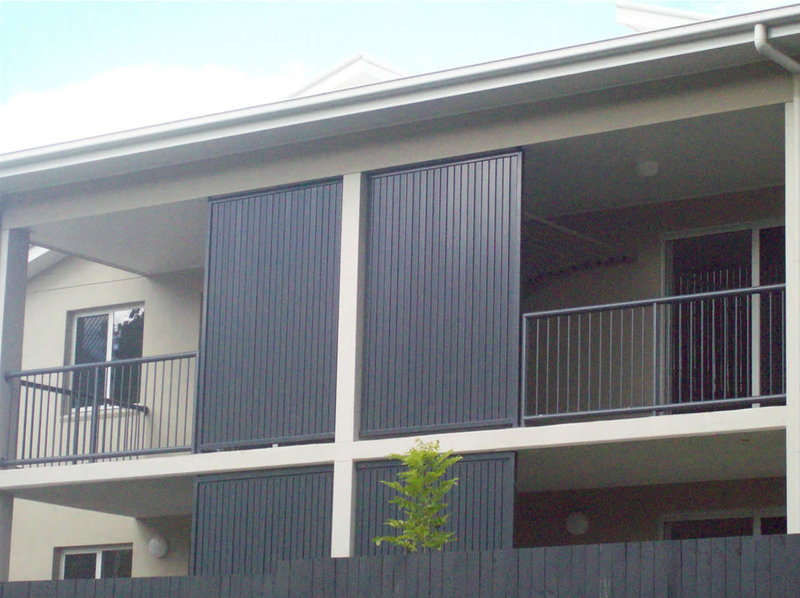 Our balustrades are custom designed – ensuring it suits the façade of your property – to meet Australian standards. 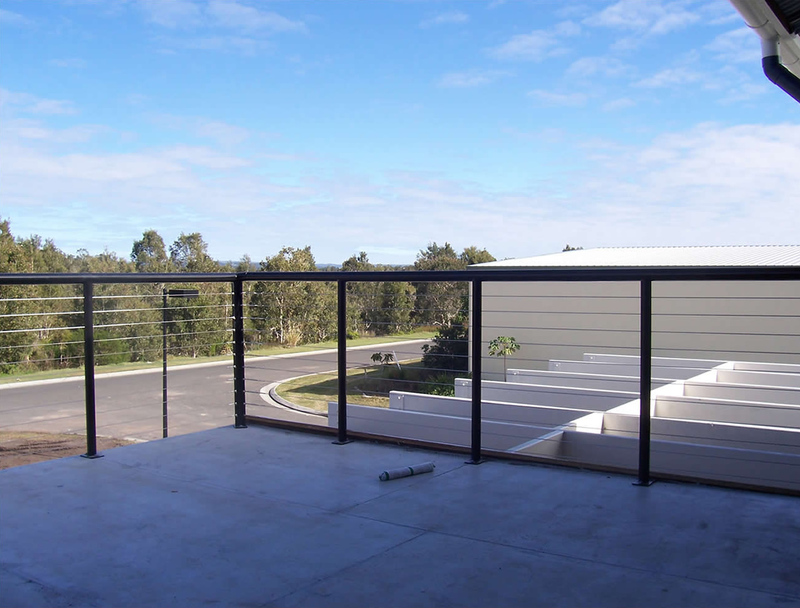 If your deck or verandah is more than 1m from the ground you are required to install balustrade fencing that is at least 1m high. 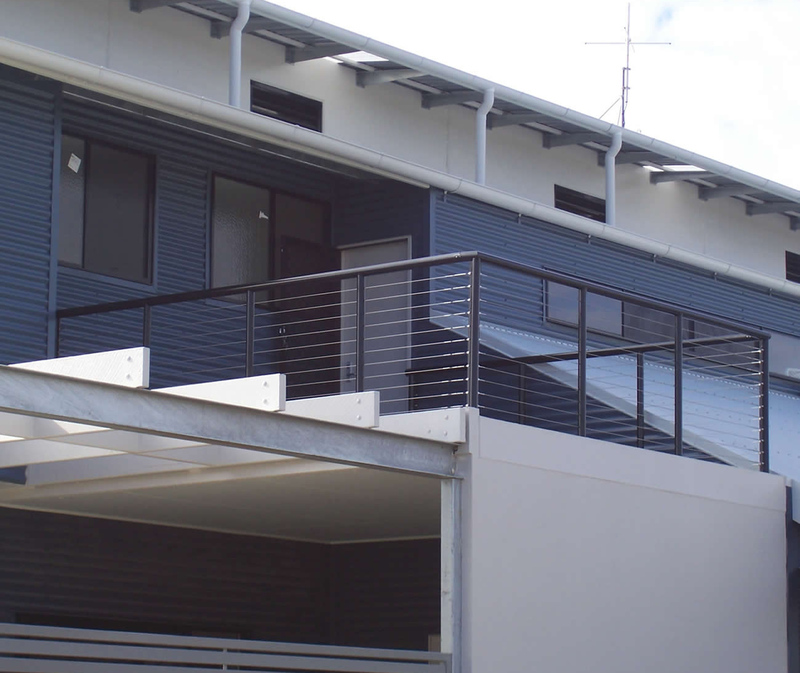 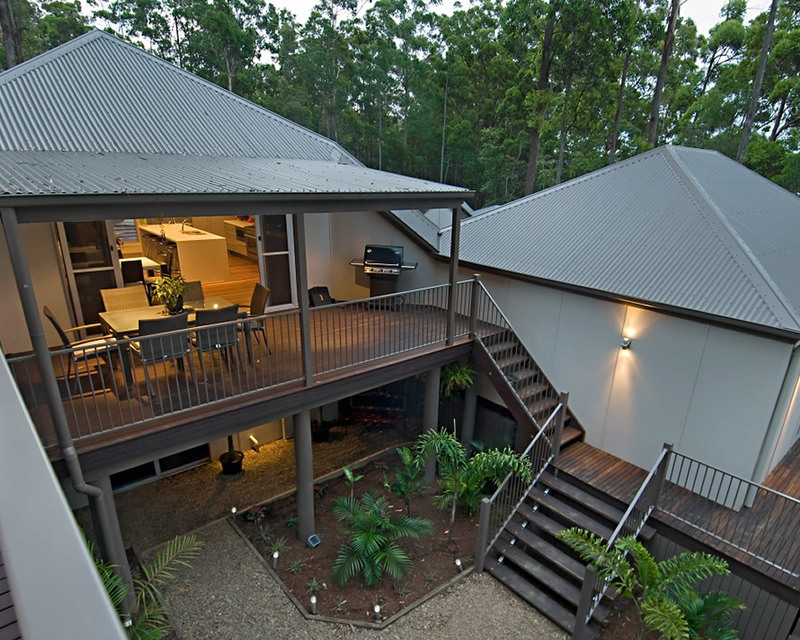 From our warehouse in Warana on the Sunshine Coast, you can view our range of styles that will be customised to suit your property and meet safety standards.